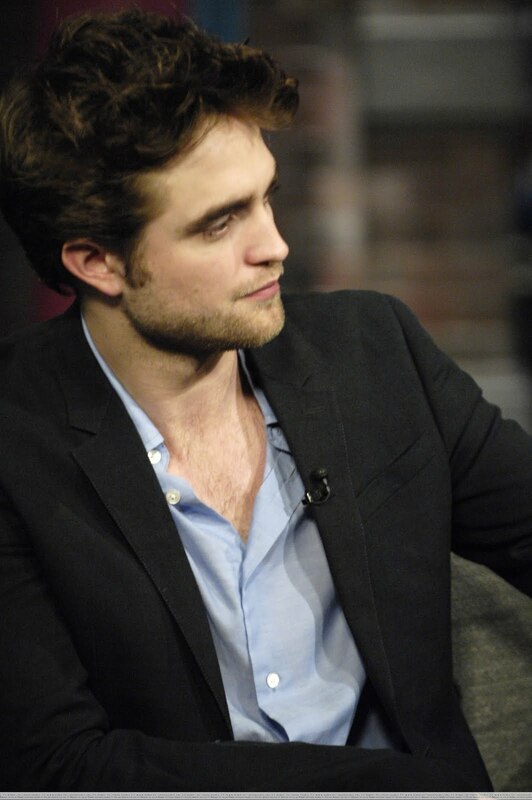 Pattinson Ladies: Rob for his Upcoming Movies Next Year! Rob for his Upcoming Movies Next Year! 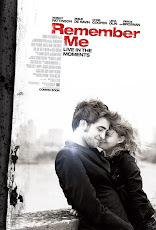 "Between New Moon and Eclipse, I filmed Remember Me, a dramatic romantic movie. In February, I will begin in Budapest Guy de Maupassaunt's Bel Ami, along with Uma Thurman & Kristen Scott Thomas. Next summer im gonna shoot the western Unbound Captives in New Mexico, along with Hugh Jackman.My character (Phineas) in Unbound Captives was kidnapped by Comanches (South American Tribe in Amazon), and doesn’t speak a word of English.They are clearly different movies in comparison with The Twilight Saga. I don’t want to be a vampire for the rest of my career & stabilize my life!"